Preparing Pumpkin Sweet Trees is easy and fun and all materials are available from our Craftmill store. Here’s how we made it, but you can get creative and give it your own personalised touches! 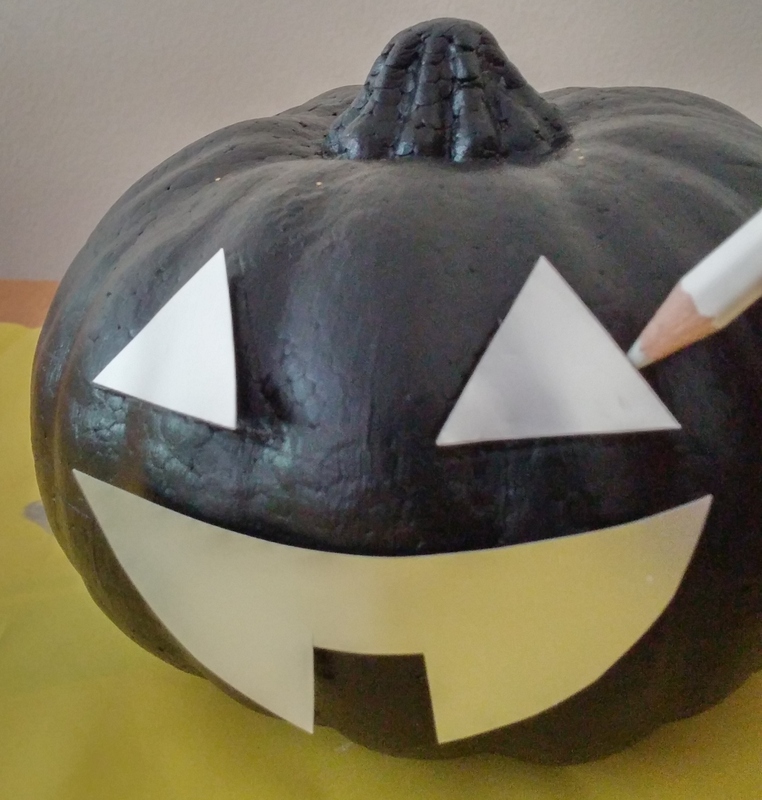 STEP 1: Paint your Pumpkin with acrylic paint. 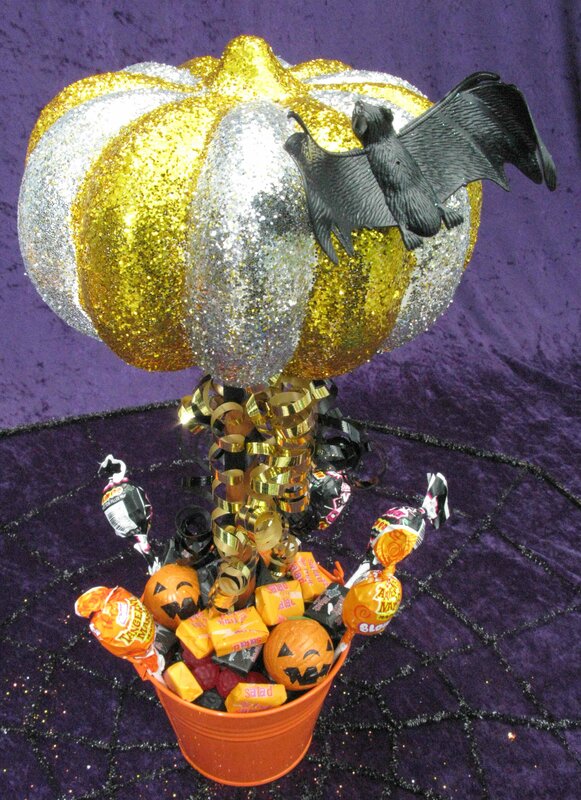 If you fancy a sparkly touch you can glue glitter onto the pumpkin. It’s good to paint your pumpkin twice for the best results. If you wish to use only glitter on your pumpkin, then paint it with white acrylic paint before coating in strong PVA-glue like our Supertack. You can combine two different shades of glitter or make a pumpkin face, as we did. Wait until your pumpkin is dry before doing Step 2. STEP 2: Put some strong PVA glue onto the end of your dowel then stick and push it into your polystyrene shape. You may want to make a hole in the polystyrene ball first using a skewer or a drill. STEP 3: Take your pot/bucket (our buckets are beautifully finished and perfect for sweet trees). You can position the dowel in the centre of you bucket and simply hold it in place, or you can push you dowel into a piece of modelling clay, placed in the middle of the bucket to avoid having to hold the dowel. Either way, make sure the dowel is vertically straight and centred. STEP 5: Decorate your dowel. When using dowels, metallic paint looks great. Use curling ribbons in various ways – you can make bows, curls or wind the ribbon so that the dowel looks like a candy stick. STEP 6: Fill up your bucket with wrapped Halloween treats until it is overflowing. Scarily beautiful!